Hu, Y., Parde, C. J., Hill, M. Q., Mahmood, N., O’Toole, A. J. 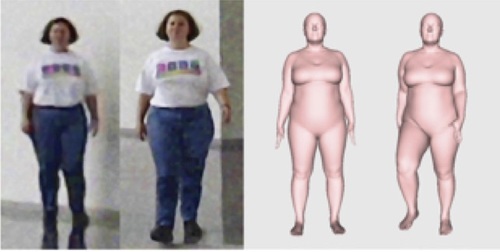 People infer the personalities of others from their facial appearance. 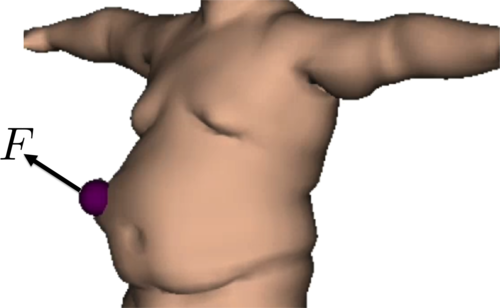 Whether they do so from body shapes is less studied. 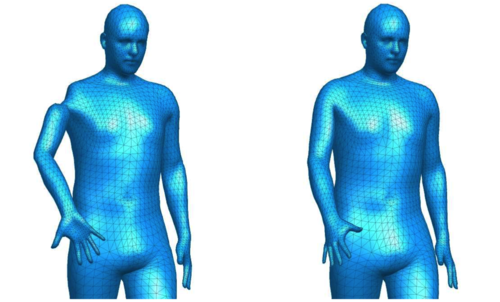 We explored personality inferences made from body shapes. 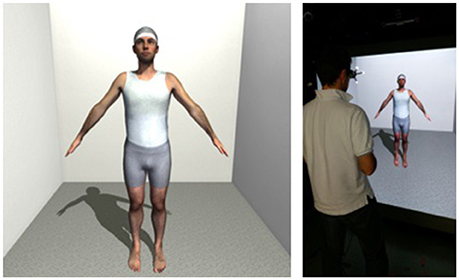 Participants rated personality traits for male and female bodies generated with a three-dimensional body model. 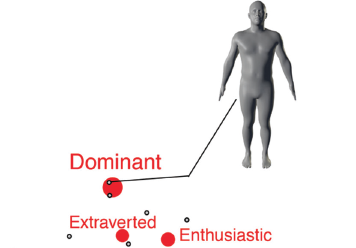 Multivariate spaces created from these ratings indicated that people evaluate bodies on valence and agency in ways that directly contrast positive and negative traits from the Big Five domains. 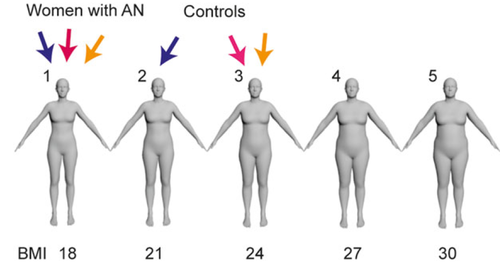 Body-trait stereotypes based on the trait ratings revealed a myriad of diverse body shapes that typify individual traits. 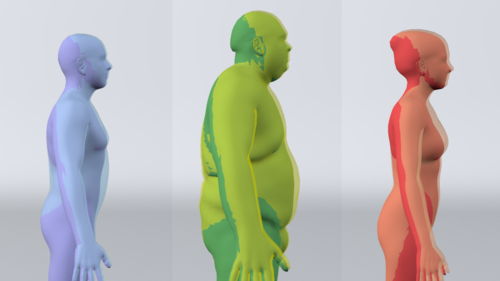 Personality-trait profiles were predicted reliably from a subset of the body-shape features used to specify the three-dimensional bodies. 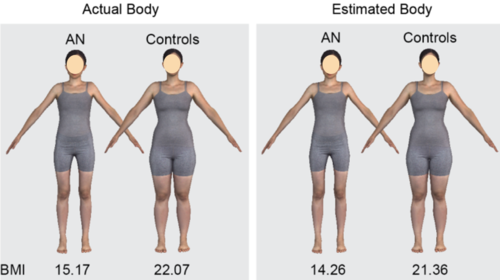 Body features related to extraversion and conscientiousness were predicted with the highest consensus, followed by openness traits. 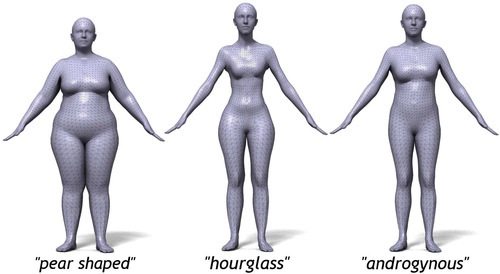 This study provides the first comprehensive look at the range, diversity, and reliability of personality inferences that people make from body shapes. 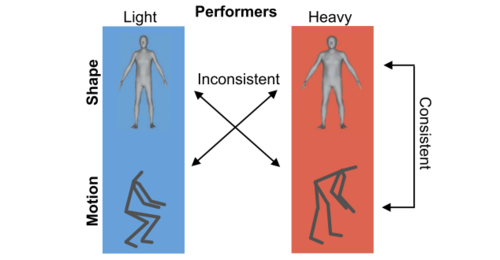 Mahsereci, M., Balles, L., Lassner, C., Hennig, P.
Early stopping is a widely used technique to prevent poor generalization performance when training an over-expressive model by means of gradient-based optimization. 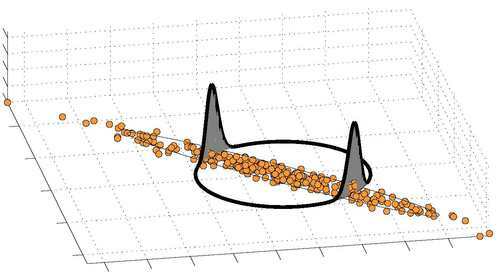 To find a good point to halt the optimizer, a common practice is to split the dataset into a training and a smaller validation set to obtain an ongoing estimate of the generalization performance. 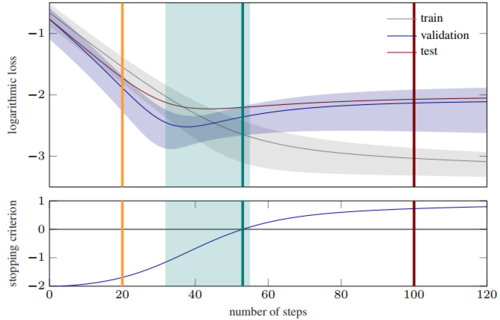 In this paper we propose a novel early stopping criterion which is based on fast-to-compute, local statistics of the computed gradients and entirely removes the need for a held-out validation set. 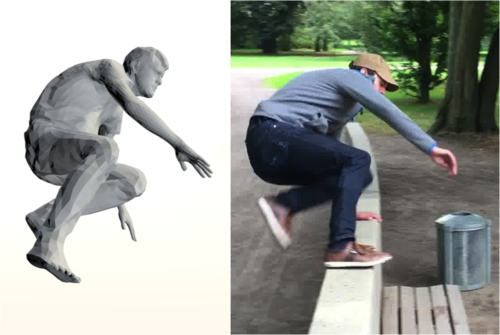 Our experiments show that this is a viable approach in the setting of least-squares and logistic regression as well as neural networks. 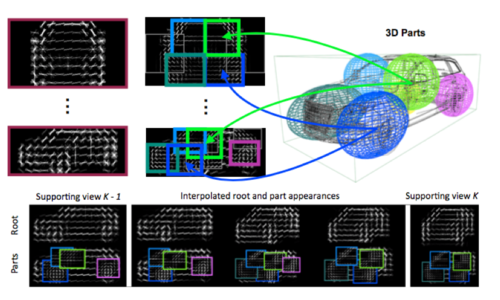 Gadde, R., Jampani, V., Marlet, R., Gehler, P.
This paper introduces a fast and efficient segmentation technique for 2D images and 3D point clouds of building facades. 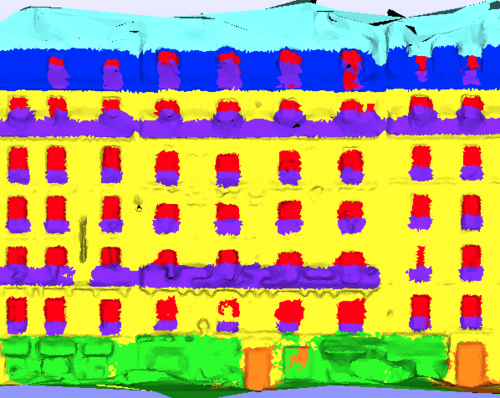 Facades of buildings are highly structured and consequently most methods that have been proposed for this problem aim to make use of this strong prior information. Contrary to most prior work, we are describing a system that is almost domain independent and consists of standard segmentation methods. 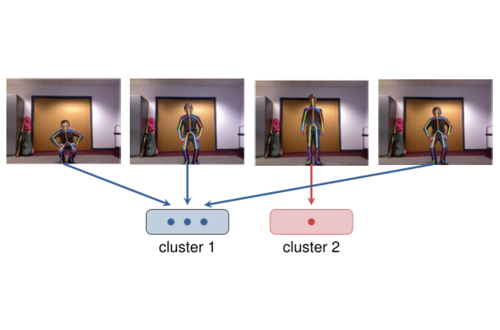 We train a sequence of boosted decision trees using auto-context features. 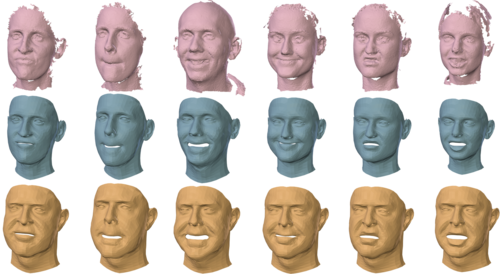 This is learned using stacked generalization. 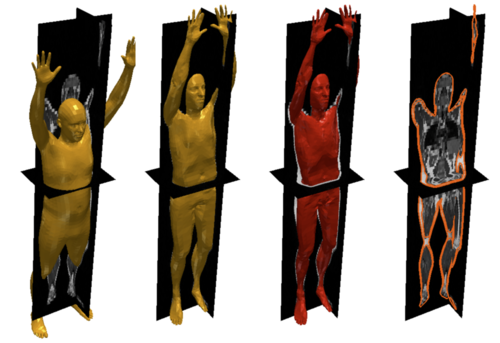 We find that this technique performs better, or comparable with all previous published methods and present empirical results on all available 2D and 3D facade benchmark datasets. 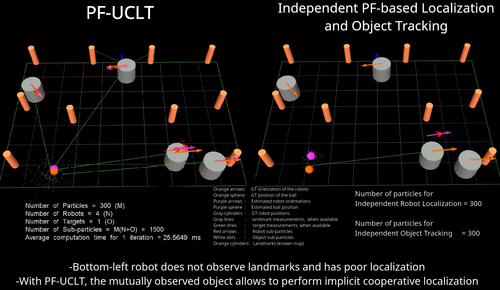 The proposed method is simple to implement, easy to extend, and very efficient at test-time inference. 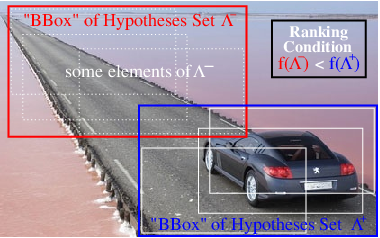 Marcard, T. V., Pons-Moll, G., Rosenhahn, B.
Wang, C., Komodakis, N., Paragios, N.
In this paper, we present a comprehensive survey of Markov Random Fields (MRFs) in computer vision and image understanding, with respect to the modeling, the inference and the learning. 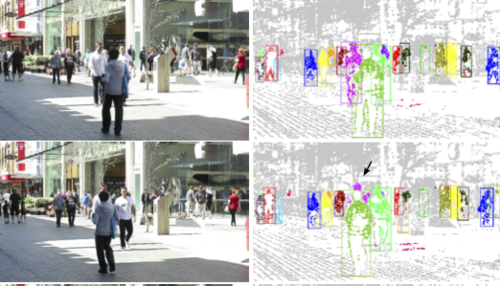 While MRFs were introduced into the computer vision field about two decades ago, they started to become a ubiquitous tool for solving visual perception problems around the turn of the millennium following the emergence of efficient inference methods. 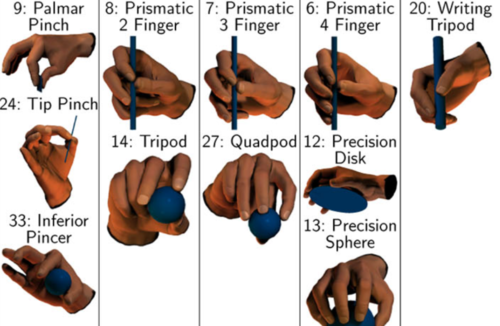 During the past decade, a variety of MRF models as well as inference and learning methods have been developed for addressing numerous low, mid and high-level vision problems. 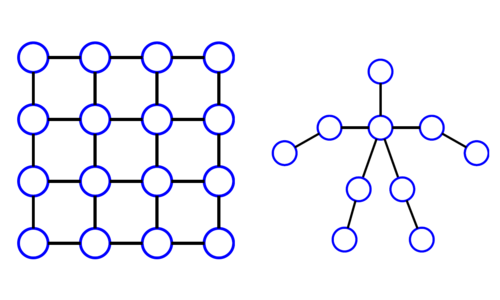 While most of the literature concerns pairwise MRFs, in recent years we have also witnessed significant progress in higher-order MRFs, which substantially enhances the expressiveness of graph-based models and expands the domain of solvable problems. This survey provides a compact and informative summary of the major literature in this research topic. 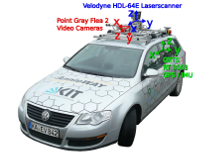 Geiger, A., Lenz, P., Stiller, C., Urtasun, R.
We present a novel dataset captured from a VW station wagon for use in mobile robotics and autonomous driving research. 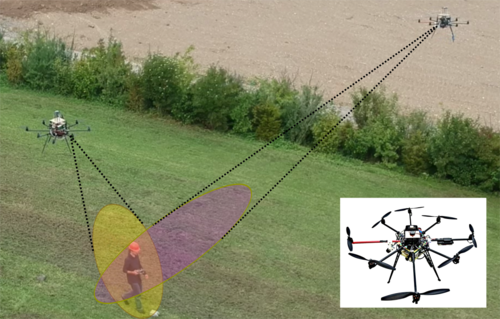 In total, we recorded 6 hours of traffic scenarios at 10-100 Hz using a variety of sensor modalities such as high-resolution color and grayscale stereo cameras, a Velodyne 3D laser scanner and a high-precision GPS/IMU inertial navigation system. 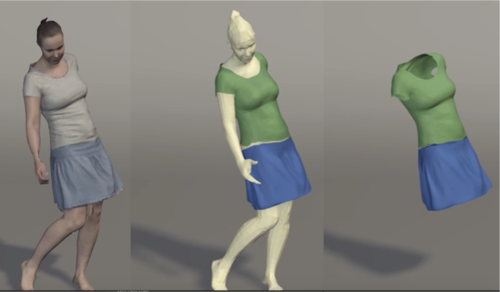 The scenarios are diverse, capturing real-world traffic situations and range from freeways over rural areas to inner-city scenes with many static and dynamic objects. Our data is calibrated, synchronized and timestamped, and we provide the rectified and raw image sequences. 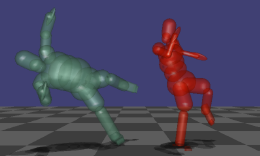 Our dataset also contains object labels in the form of 3D tracklets and we provide online benchmarks for stereo, optical flow, object detection and other tasks. 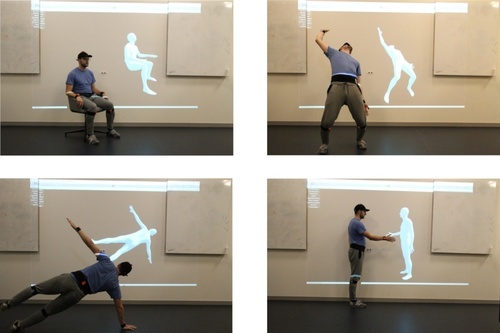 This paper describes our recording platform, the data format and the utilities that we provide.